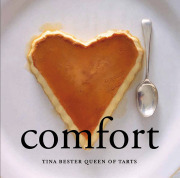 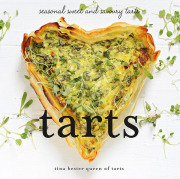 Tina Bester, fondly known as the Queen of tarts, is the celebrated author of the bestselling cookbooks Bake, Comfort and Celebrate, which have been published as far as the UK, Asia and Australia. 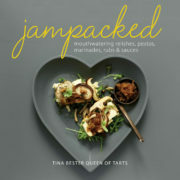 She has a unique talent for making life and food look effortlessly glamorous and desirable. 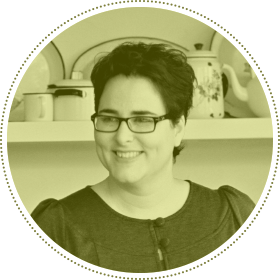 Tina studied graphic design at Stellenbosch University and worked as a designer and stylist at various magazines (including Fair Lady and Cosmopolitan) for 13 years before opening her fabulous and quirky café, Queen of Tarts, in Observatory, Cape Town.